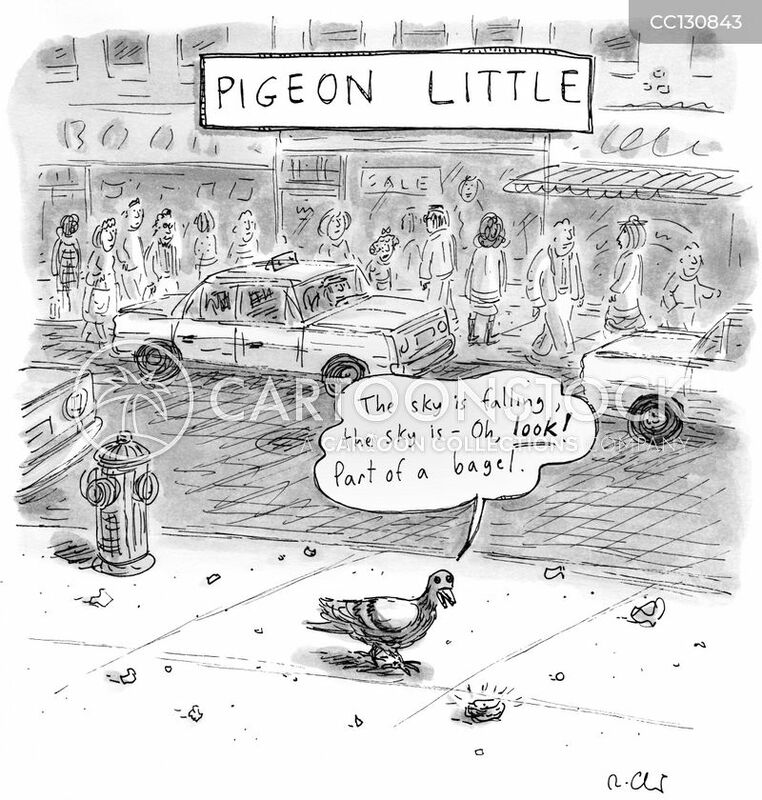 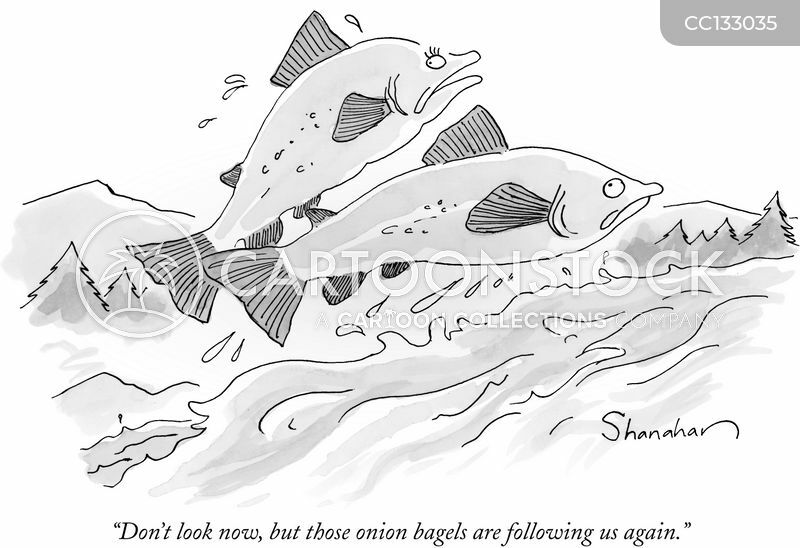 "Don't look now, but those onion bagels are following us again." 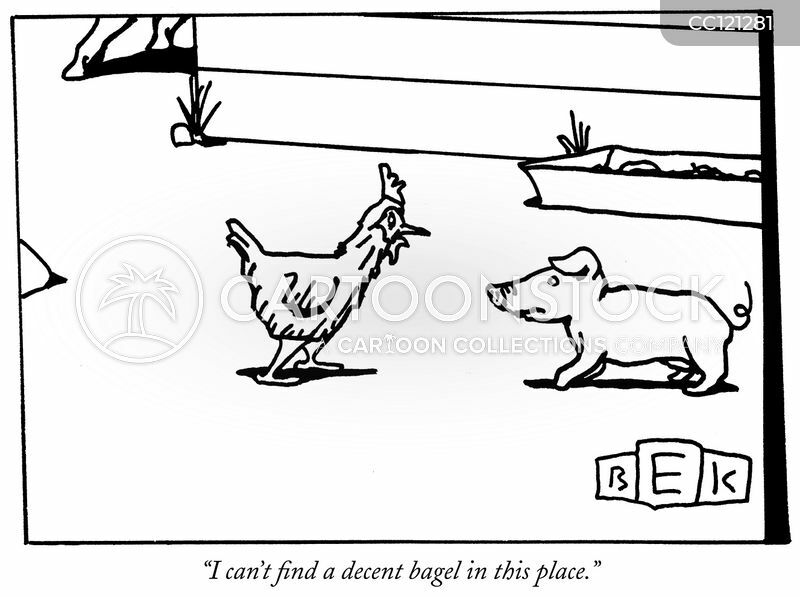 "I can't find a decent bagel in this place." 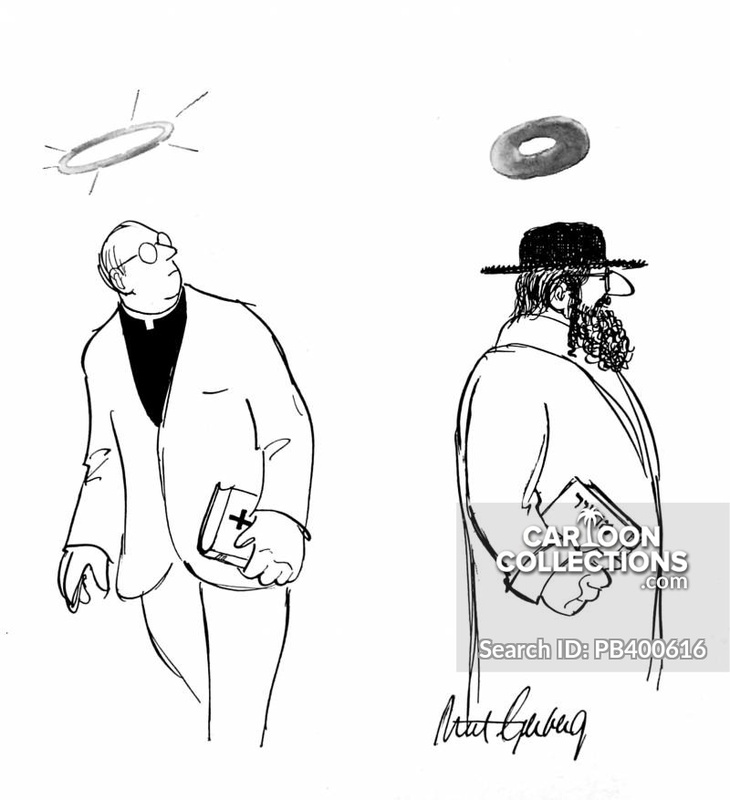 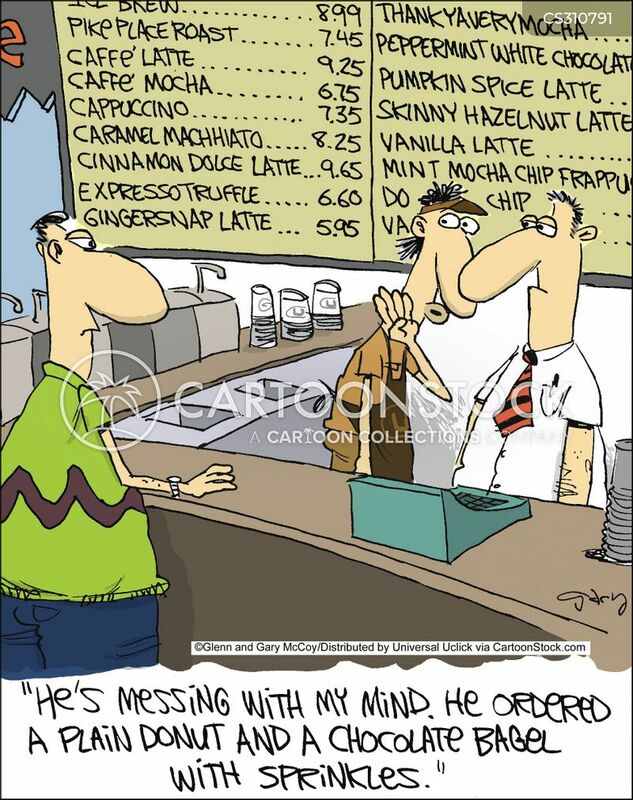 A priest with a halo over his head encounters a Jewish man with a bagel over his head. 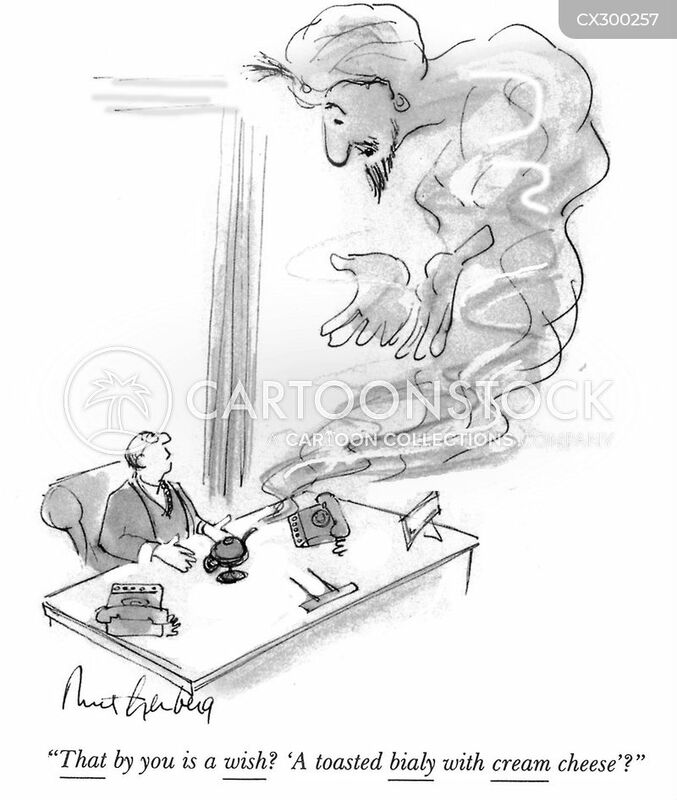 "That by you is a wish? 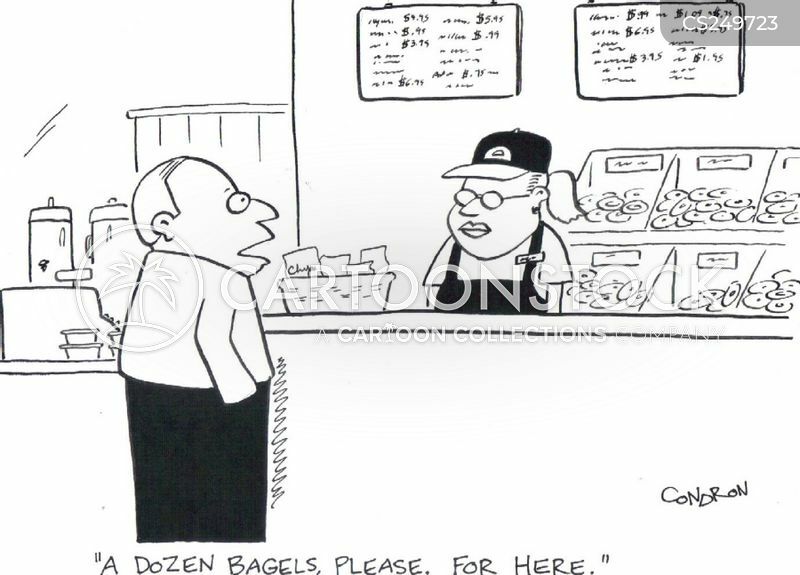 'A toasted bialy with cream cheese'?" 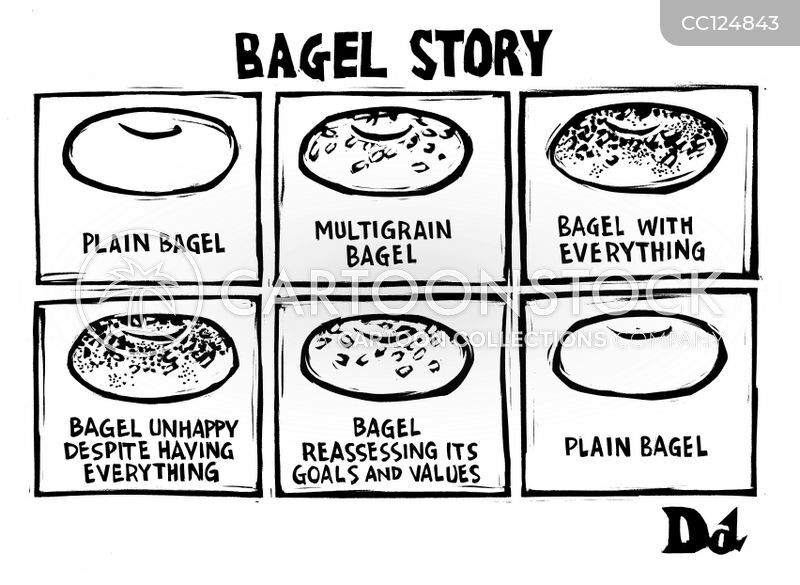 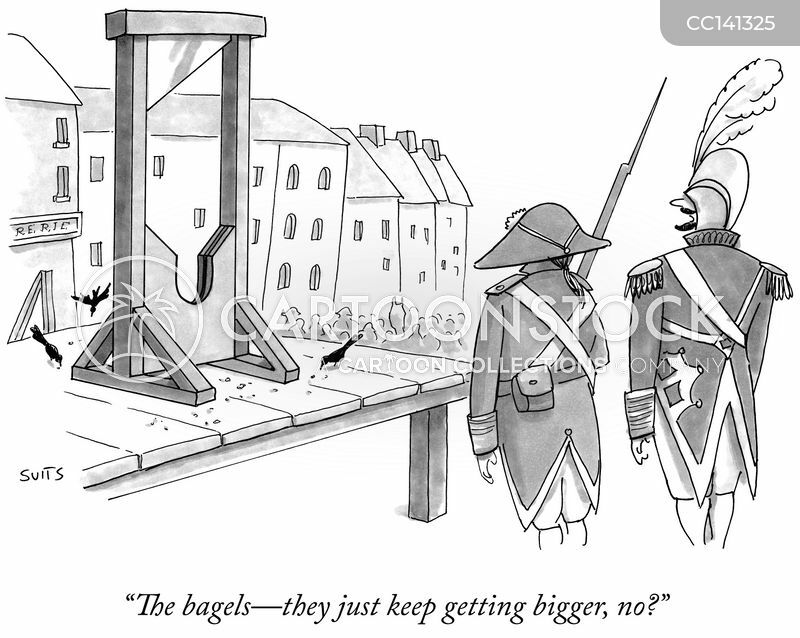 "The bagels—they just keep getting bigger, no?" 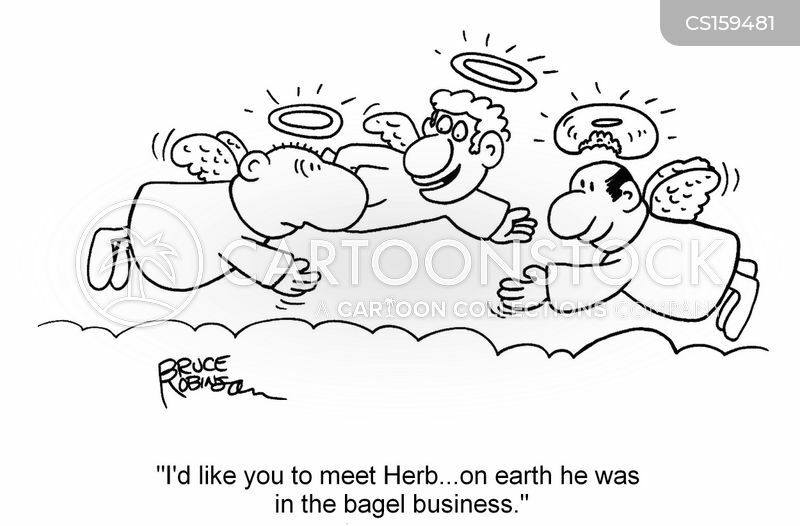 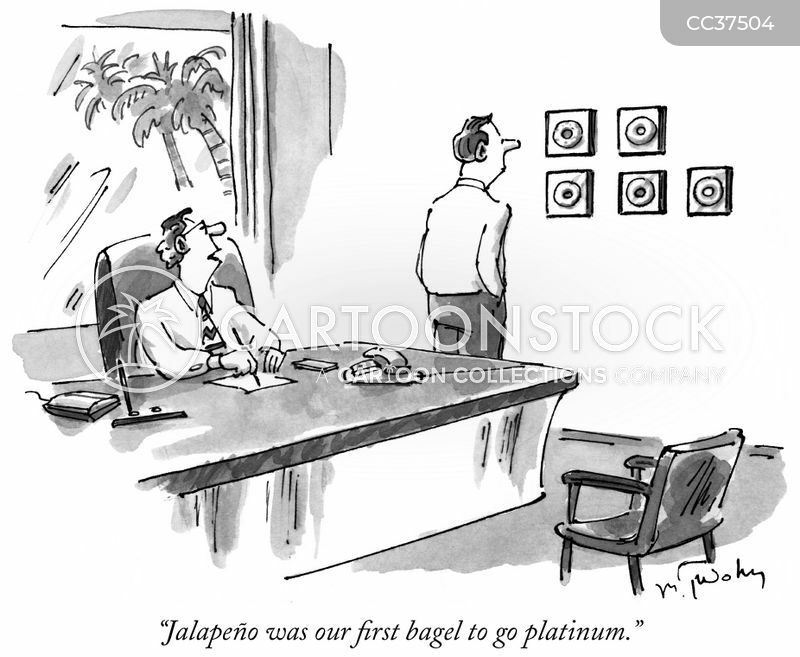 "I'd like you to meet Herb...on earth he was in the bagel business." 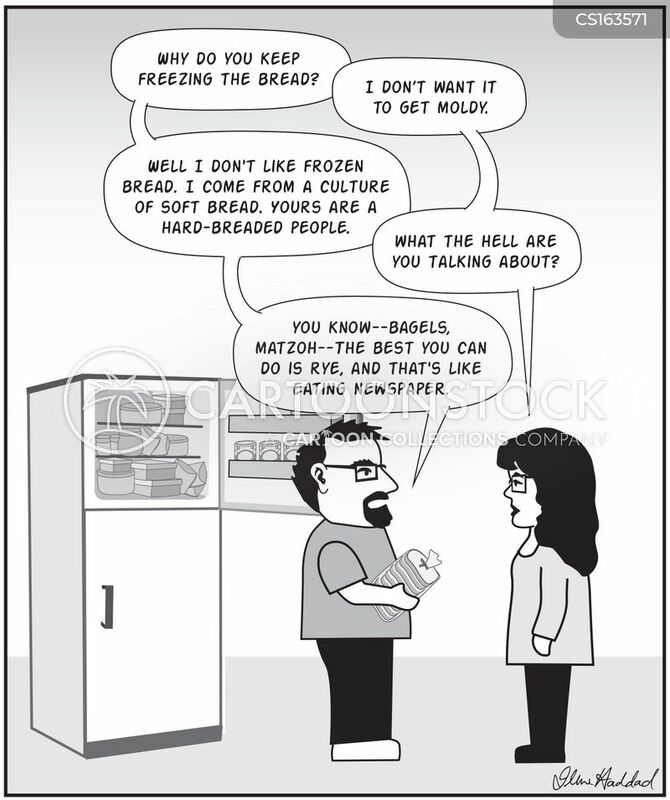 "Well I don't like frozen bread. 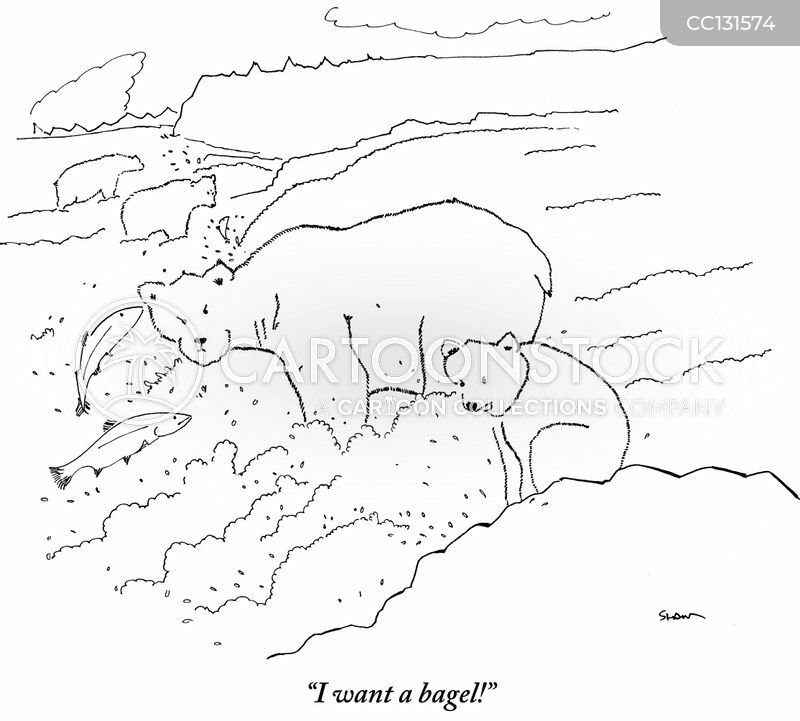 I come from a culture of soft bread. 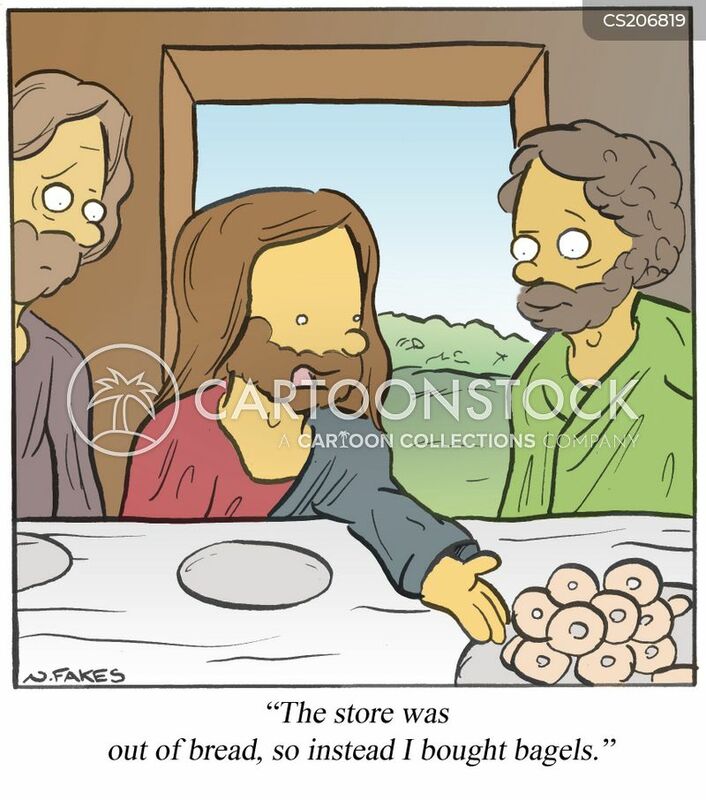 Yours are hard-breaded people." 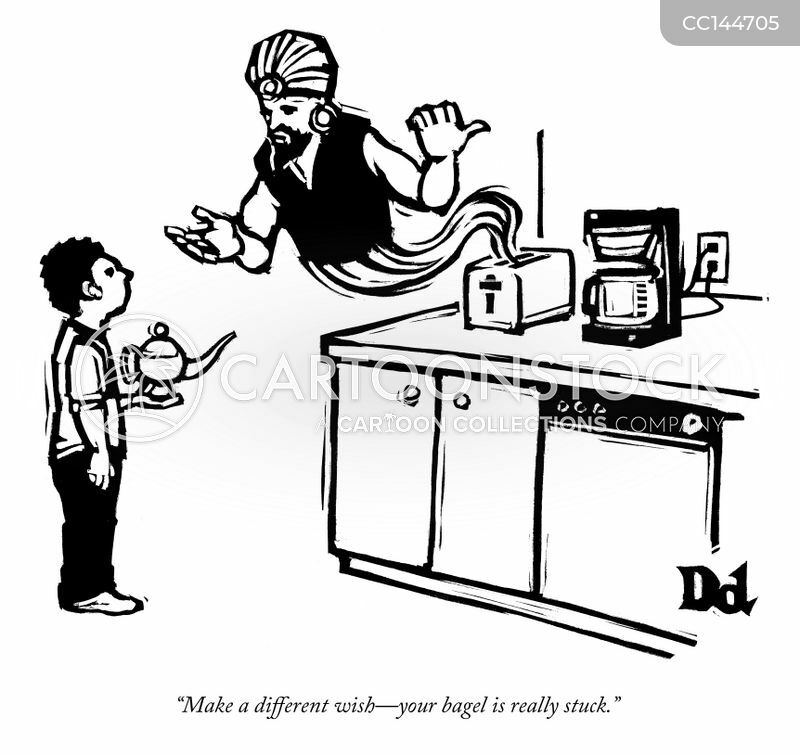 "Aw, shoot! 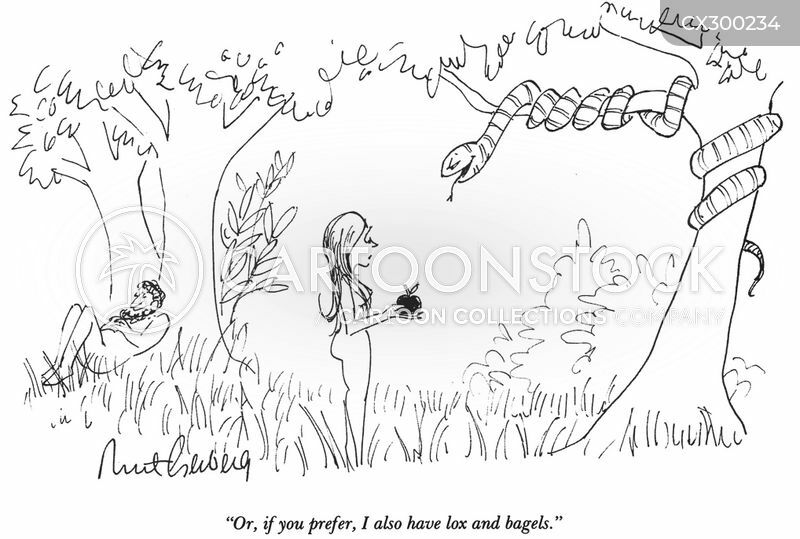 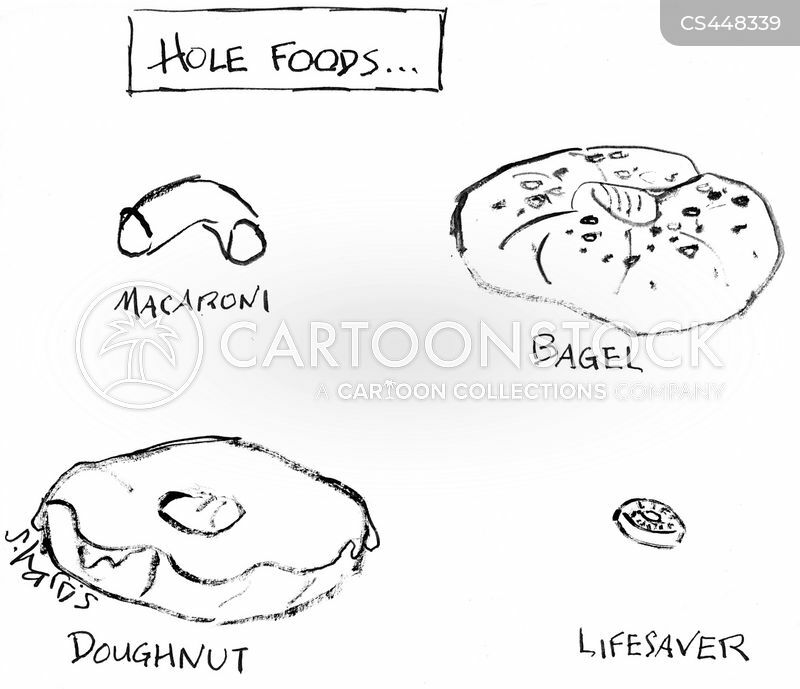 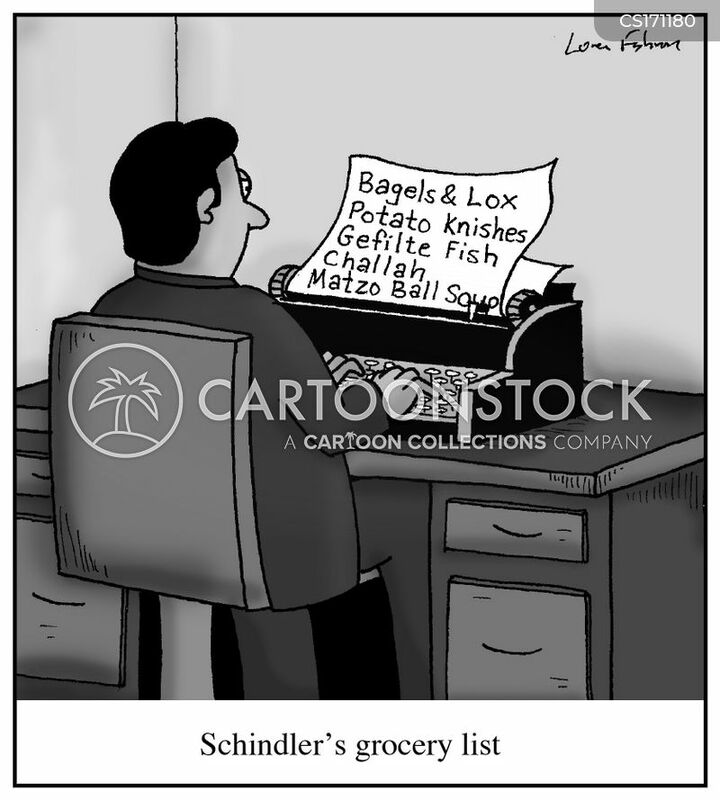 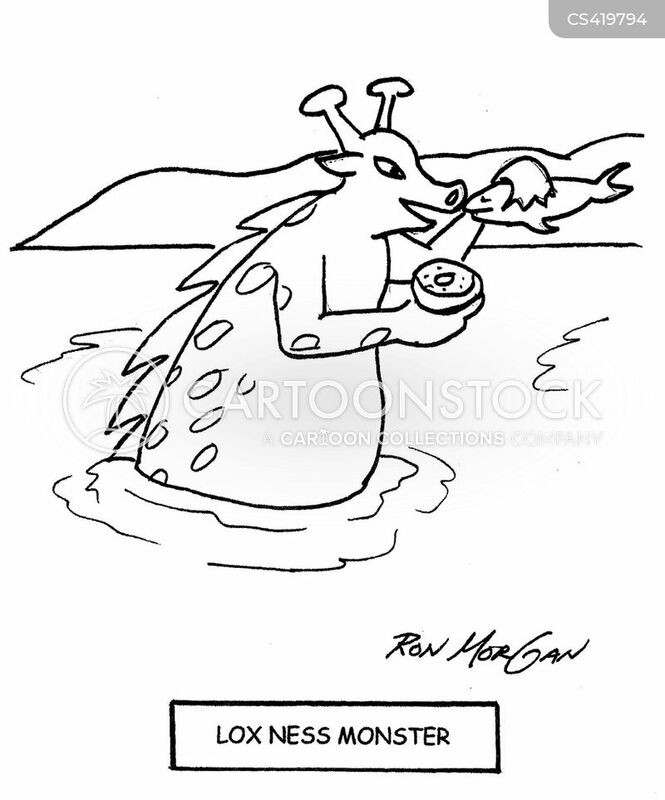 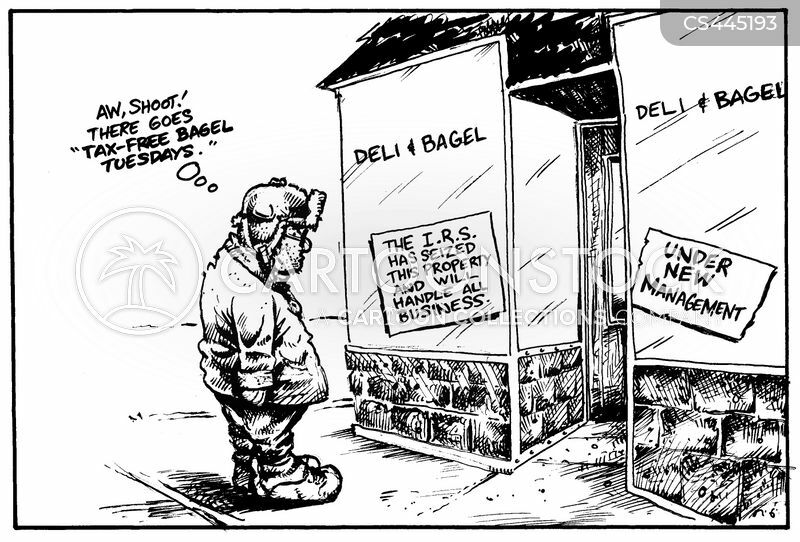 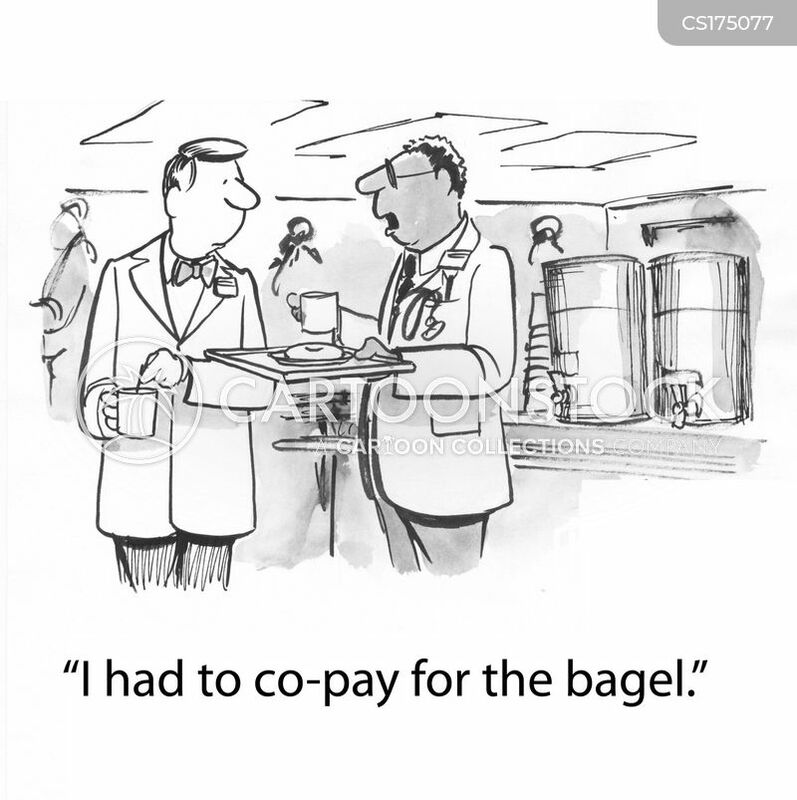 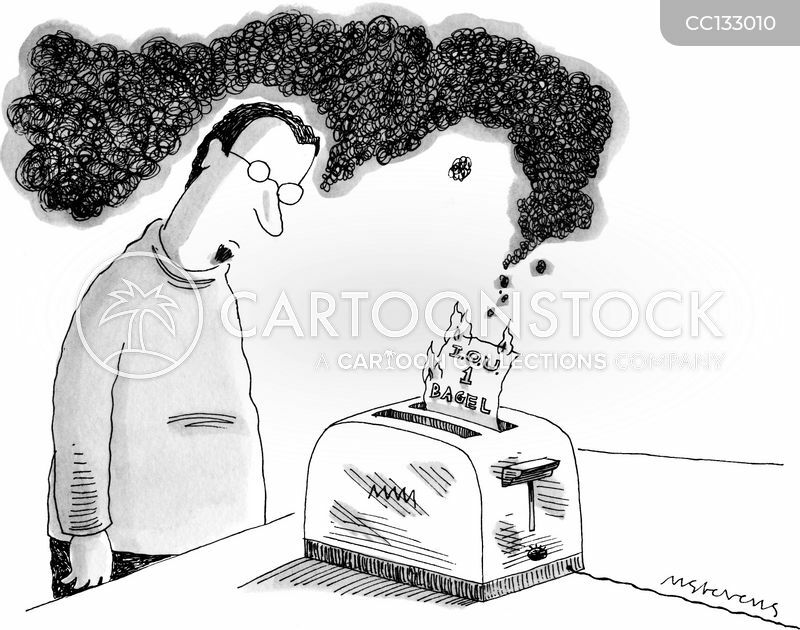 There goes 'tax-free bagel Tuesdays'." 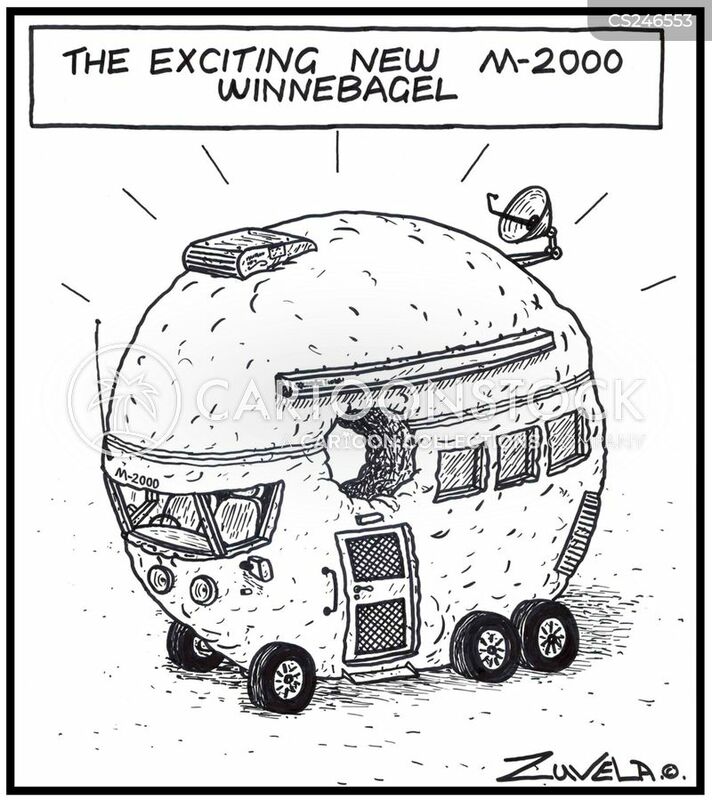 The exciting new M-2000 Winnebagel / A Winnebago in the form of a Bagel.